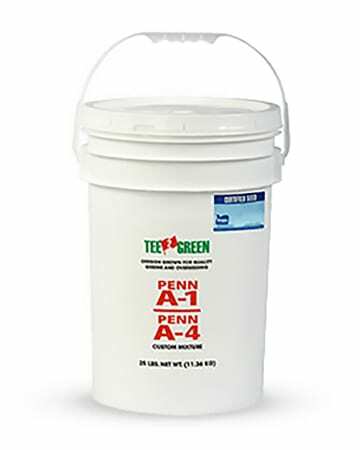 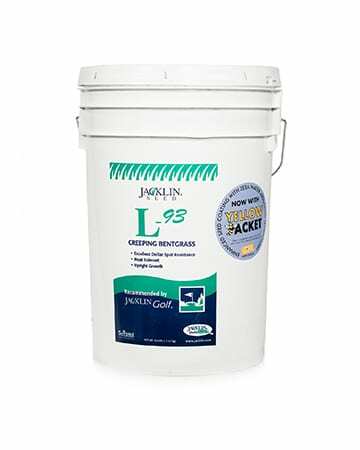 100% Pennway Creeping Bentgrass with enhanced seed coating technology. 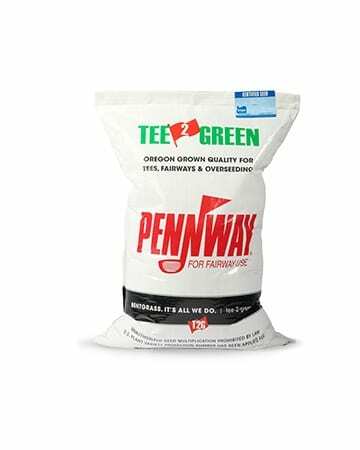 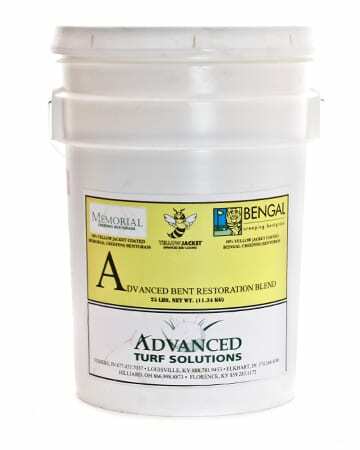 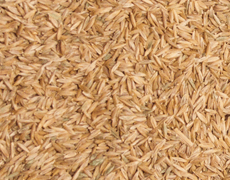 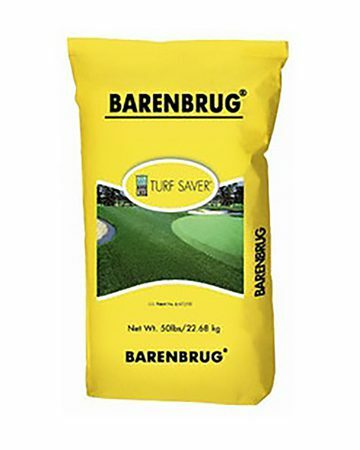 Pennway Bentgrass is a blend for use on tees, fairways and winter overseeding. 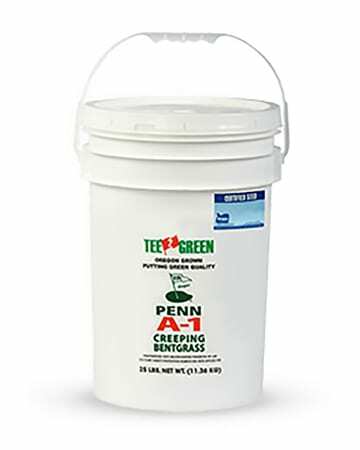 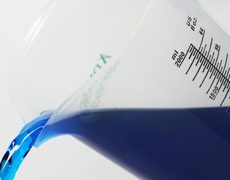 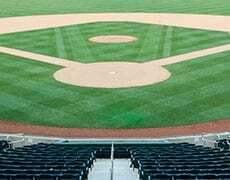 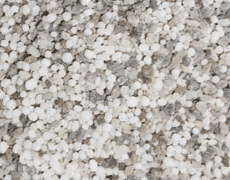 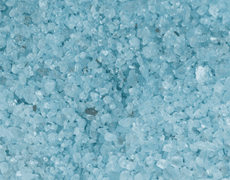 Pennway is an economical blend consisting of Penncross, PennLinks II, Penneagle II, Seaside II and Penn A-4. 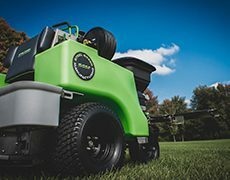 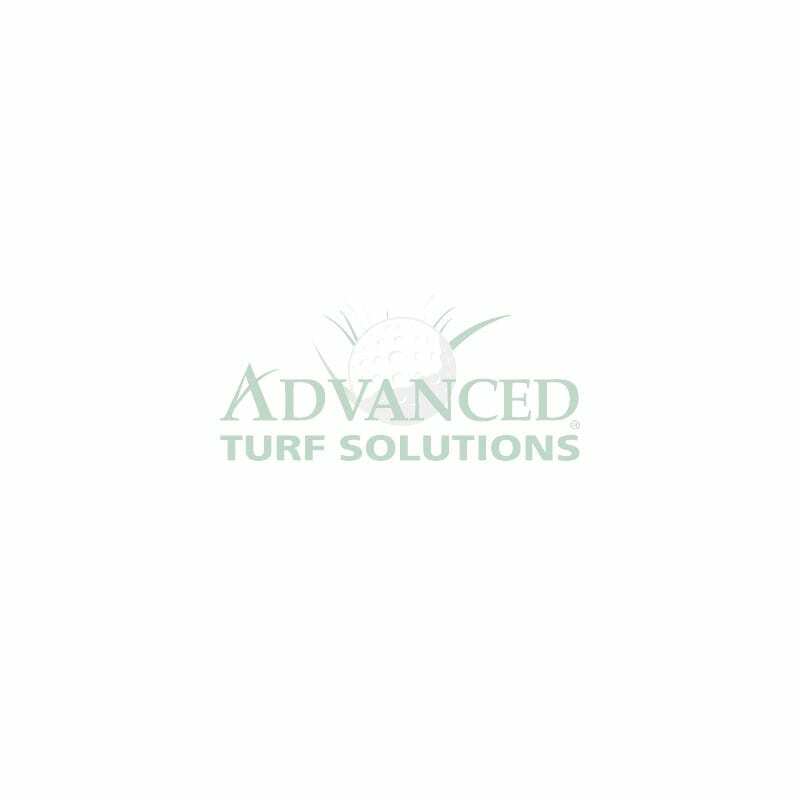 The perfect all-around fairway grass, Pennway bent grass variety produces an excellent playing surface in most soil types.